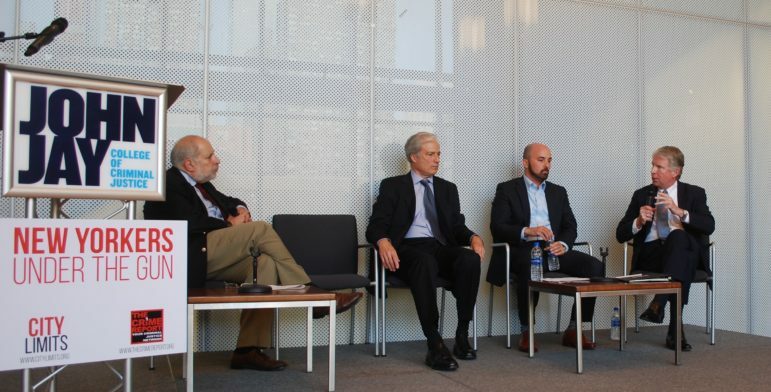 Stephen Handelman of The Crime Report, at left, leads a conversation with Richard Aborn of the Citizens Crime Commission, Nick Suplina of Everytown for Gun Safety and Manhattan District Attorney Cyrus Vance. When it comes to violent crime, New York City has come a long way from the bad old days. The murder rate in 2017 was at its lowest point in several decades — 290 such deaths, compared to a high of 2,245 in 1990 — while the number of shootings clocked in at 789 incidents, another historic low, officials said. And in a city and state with arguably strict gun laws, New York can sometimes feel insulated from the firearms debate raging across the country. But shootings persist — particularly in some of the city’s most disadvantaged neighborhoods — prompting advocates and law enforcement to devise new ways to combat violence. Meanwhile, proposals to change gun policies on the state and federal level have the potential to impact what’s happening here, experts say. To Vance, co-founder of the Prosecutors Against Gun Violence coalition, the biggest threat to New York City when it comes to gun policies is the Concealed Carry Reciprocity Act, a bill under consideration in Washington, D.C. that would allow gun owners who legally carry a concealed weapon in their home state to legally do so in other states as well — despite the fact that different states can have very different licensing requirements. Richard Aborn, president of the public safety non-profit Citizens Crime Commission, says it is the lax gun laws in other states that create a threat for New Yorkers. A 2016 report by the state attorney general’s office found that 74 percent of the guns recovered by law enforcement in New York came from other states. “The lack of that allows states that surround jurisdictions like New York or Chicago or Boston or New Jersey to be flooded with guns that come from outside of the city and outside of the state,” he said. And while the Parkland shooting has ushered in a new wave of activism around gun control, experts say the passage of meaningful federal legislation is unlikely at the moment. “The public discussion is going one way, but the politics in Washington D.C. is going the other way,” said Michael Palladino, head of the Detectives’ Endowment Association, who said the Concealed Carry Reciprocity Act would create “a law enforcement nightmare,” if passed. Nicholas Suplina, director of criminal justice policy and enforcement at Everytown for Gun Safety, says the lack of legislative action is largely due to the National Rifle Association (NRA) and its fierce lobbying efforts. “The NRA is going legislature by legislature,” added Vance, pointing to states like Missouri, which passed a bill last year to allow most residents to carry a gun without a concealed carry permit. There are signs, though, that the tide may be starting to turn, Suplina said. In the wake of Parkland and other recent mass shootings, a number of states have passed new gun laws, including traditionally firearm-friendly places like Florida. Public outrage over gun violence is also driving new voters to the polls, he said. Jarrett Murphy of City Limits discusses street-level efforts to reduce violence with Liz Glazer of the Mayor’s Office of Criminal Justice, Heidi Hynes from the Mary Mitchell Family and Youth Center in the Bronx and Detectives’ Endowment Association president Michael Palladino. While much of today’s public discourse on guns is focused on school shootings, advocates say there’s still plenty of work to be done when it comes to urban gun violence that’s less headline-grabbing — even in New York City, which officials hail as safer than ever. Gun violence persists particularly in neighborhoods where it’s historically been an issue, like East New York and Mott Haven, said Liz Glazer, director of the Mayor’s Office of Criminal Justice. That knowledge has advocates and the city trying different approaches to combating guns than what was done in the past, when tactics primarily relied on law enforcement. “You simply can’t arrest your way out of this. We wish we could. We tried that,” said Heidi Hynes, director of the Mary Mitchell Family and Youth Center in Crotona, an area that’s seen its share of violence — including a shootout in 2009 right next to the facility’s backyard, where children in the center’s after-school program were playing. One of the newer tactics officials and advocates have adopted is the “Cure Violence” model, which treats gun violence as a public health threat, or disease. 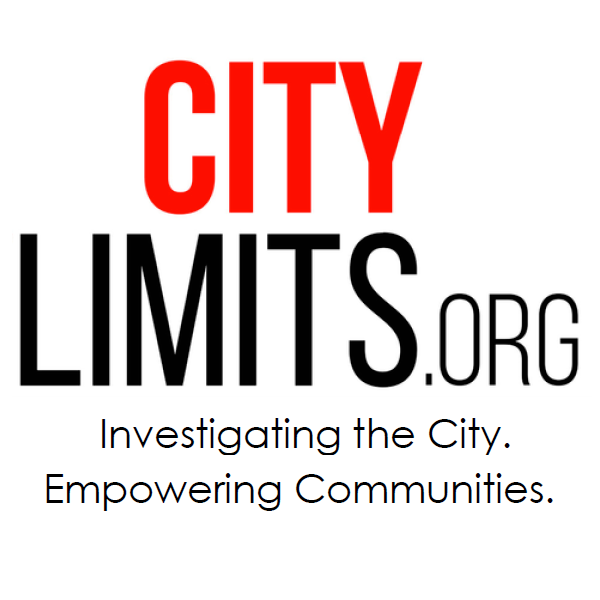 The city has built that model into its Crisis Management System, an anti-violence initiative which is now being used in 19 neighborhoods across the city that account for more than 50 percent of the city’s shootings, according to Glazer. The initiative deploys “violence interrupters” to mediate street conflicts in order to prevent them from escalating, but also focuses on other, more holistic issues, including employment and mental health services. “This intersection of violence and poverty is very real, and the antidote to it, are all these other things, which are work, play and a decent place to live,” Glazer said. “It is violence when we create housing policies that don’t allow people of color to get mortgages, or we defund a neighborhood,” she said. Even today, in a New York City’s that’s ostensibly the safest it’s been in decades, gun violence endures. That has got to be the longest run-on sentence that I’ve ever seen in my 47 years of life! care about any law you Libtards make. They do as they please. you have half a chance in big city America. The criminals here in Florida have every weapon under the sun. Use your brains!!! Photos and remarks from our 2019 gala honoring Elizabeth Cooke Levy, Richard Buery and Tom Robbins. 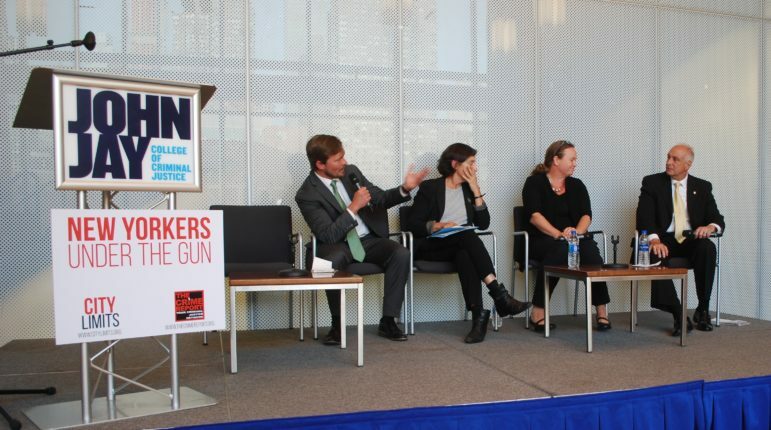 Hear from Richard Aborn of the Citizens Crime Commission, Nick Suplina of Everytown for Gun Safety, Manhattan District Attorney Cyrus Vance, Liz Glazer of the Mayor’s Office of Criminal Justice, Heidi Hynes from the Mary Mitchell Family and Youth Center in the Bronx and Detectives’ Endowment Association president Michael Palladino.